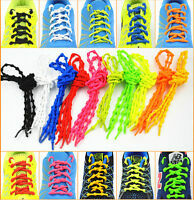 FLAT COTTON LACES SHOELACES - 3 COLOURS AVAILABLE - HIGH QUALITY - FREE UK P&P! 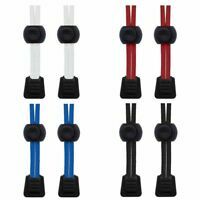 FLAT CREAM SHOE LACES SHOELACES - 7mm wide - FREE UK P&P! 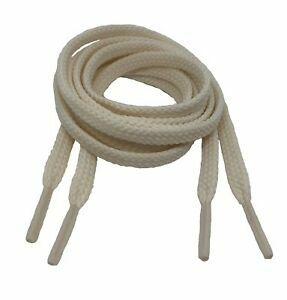 FLAT COTTON LACES SHOELACES - 8mm WIDE - HIGH QUALITY - FREE UK P&P! 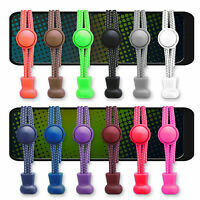 Details about FLAT CREAM SHOE LACES SHOELACES - 7mm wide - FREE UK P&P! Super fast delivery as requested. 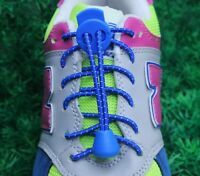 Laces perfect. Thanks so much.